Wales start their European Qualifiers at home to Slovakia on Sunday after Wednesday's friendly with Trinidad & Tobago, with both games live on Sky Sports . Image: Chris Coleman tenure ended after Wales failed to reach the 2018 World Cup Giggs said: "I put myself under pressure last year so whether it's a honeymoon period or not, I'm not too sure. Image: Giggs has managed four competitive matches since being appointed last January Giggs added: "People do expect (qualification), understandably because of what we achieved at Euro 2016. But it's been once in 60 years, so we don't qualify on a regular basis. 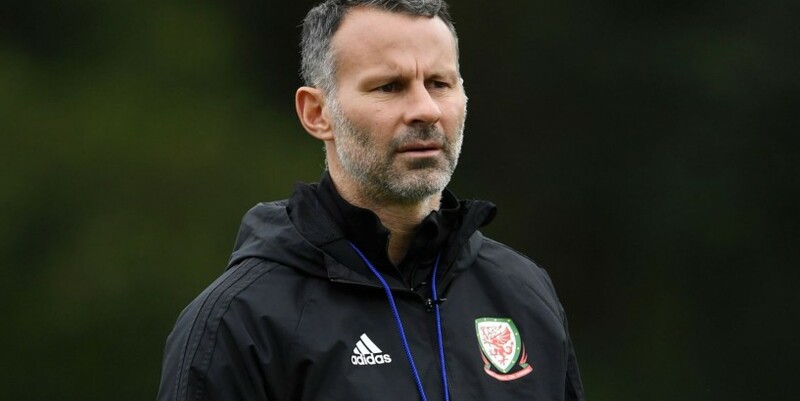 Image: Giggs believes Wales' Euro 2016 performance has raised expectations Giggs' commitment - or the perceived lack of it - has attracted criticism from some quarters in Wales given his ambassadorial, business and consultancy interests around the world.